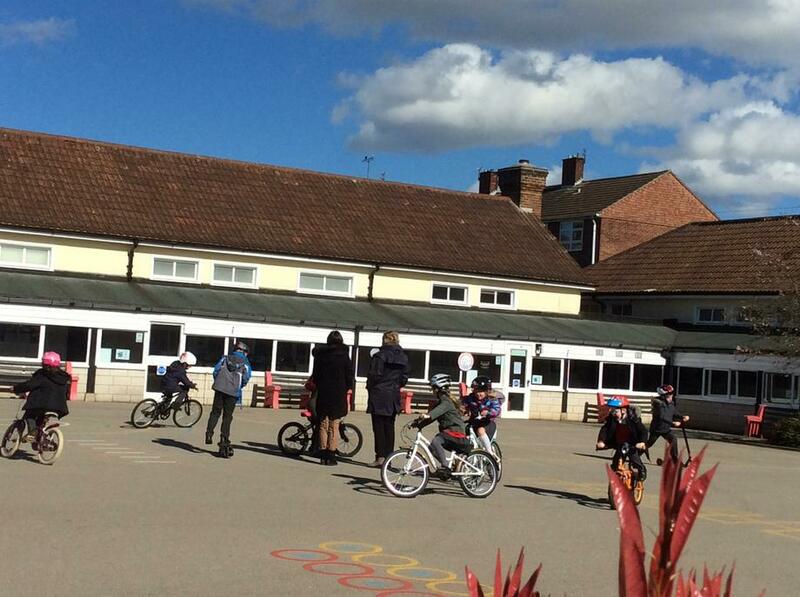 We started our 'Keeping safe and healthy week' with an assembly by Sara Bartlett, Road Safety Officer. 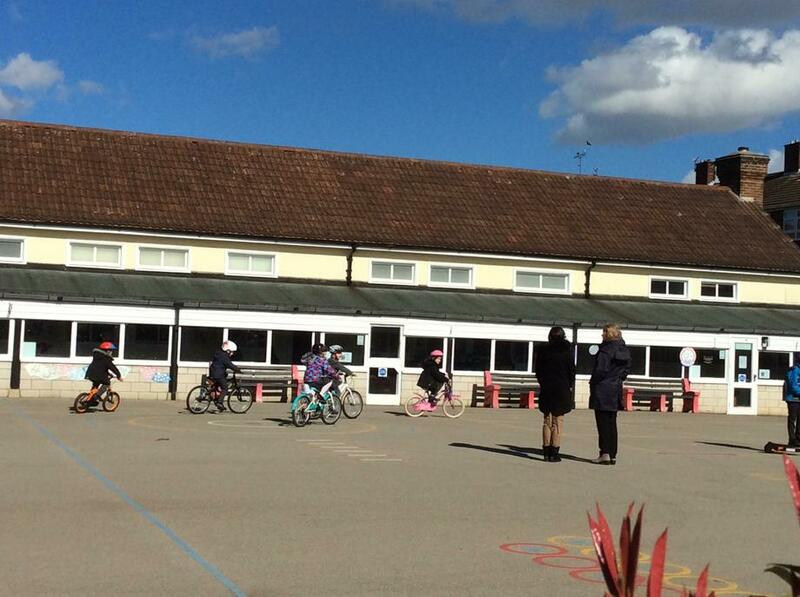 She talked to the children about road safety particularly how to stay safe when crossing the road. 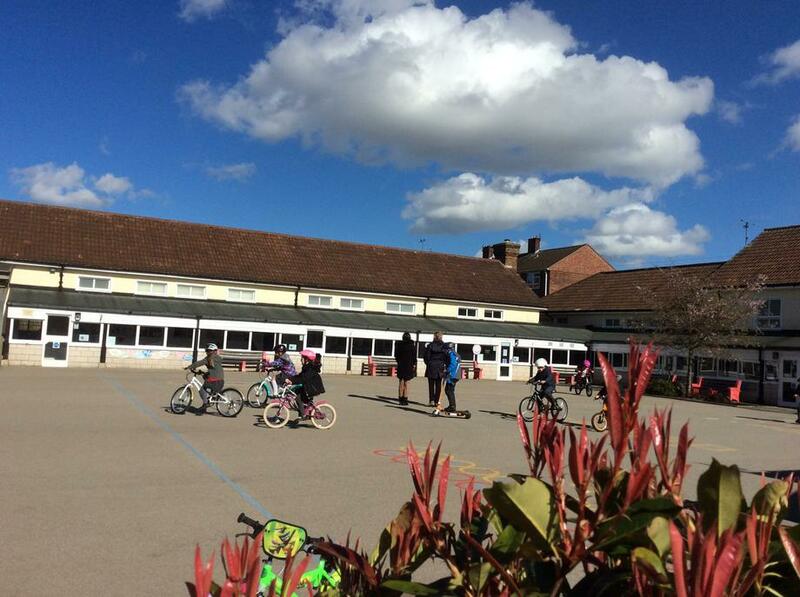 This week the children are encouraged to bring their bikes and scooters to school which they will be able to use in the playground when learning about staying safe and keeping healthy. 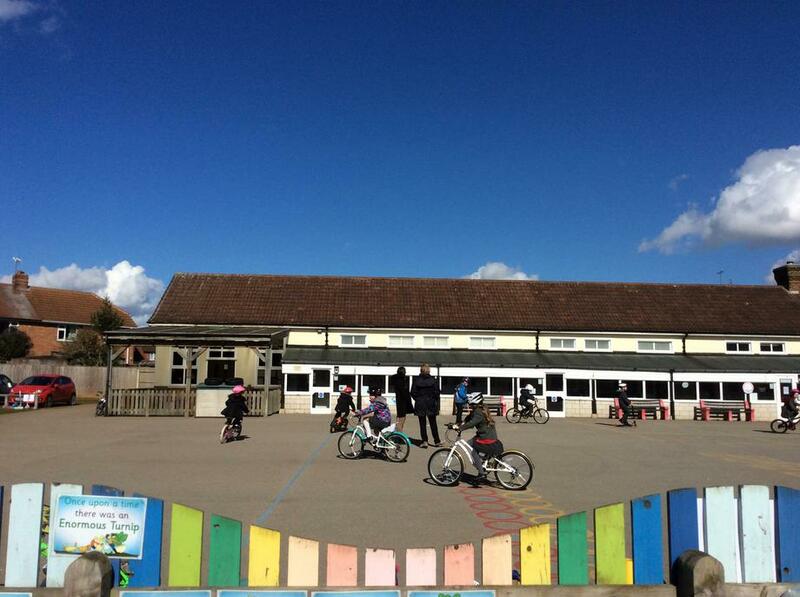 Please remember to send the children in with a helmet. 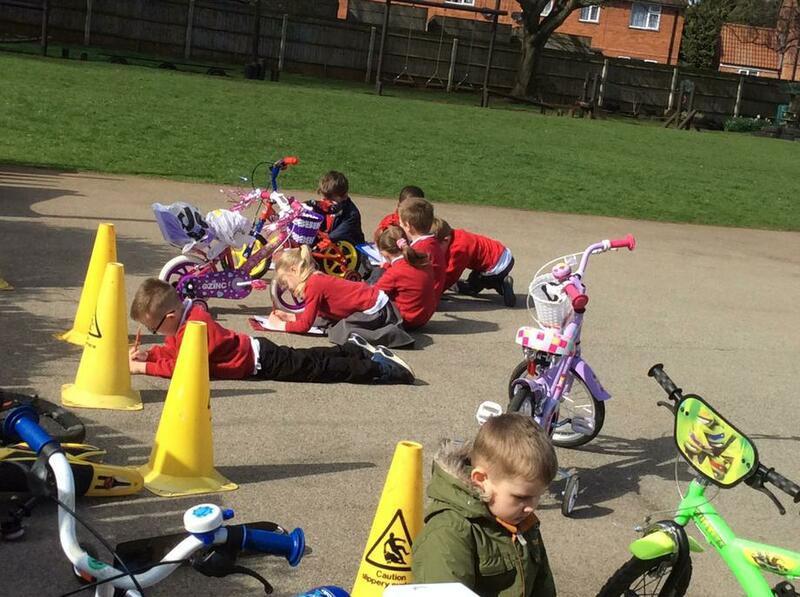 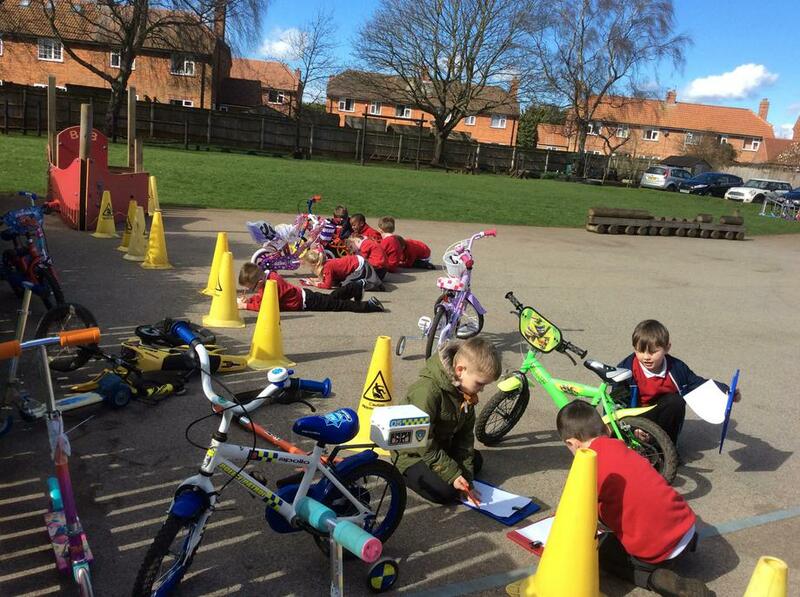 We hope you enjoy looking at the photos of some of the Year two children using their bikes and scooters and the Foundation Stage children drawing them. 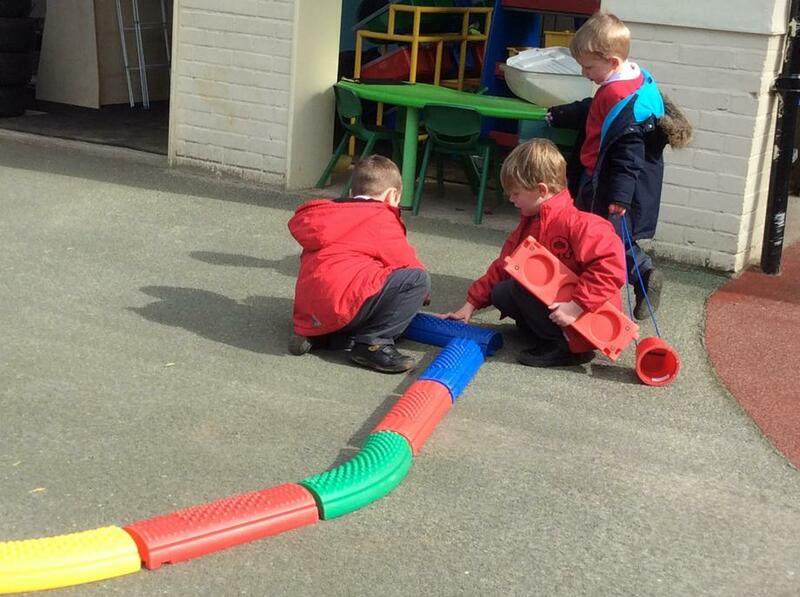 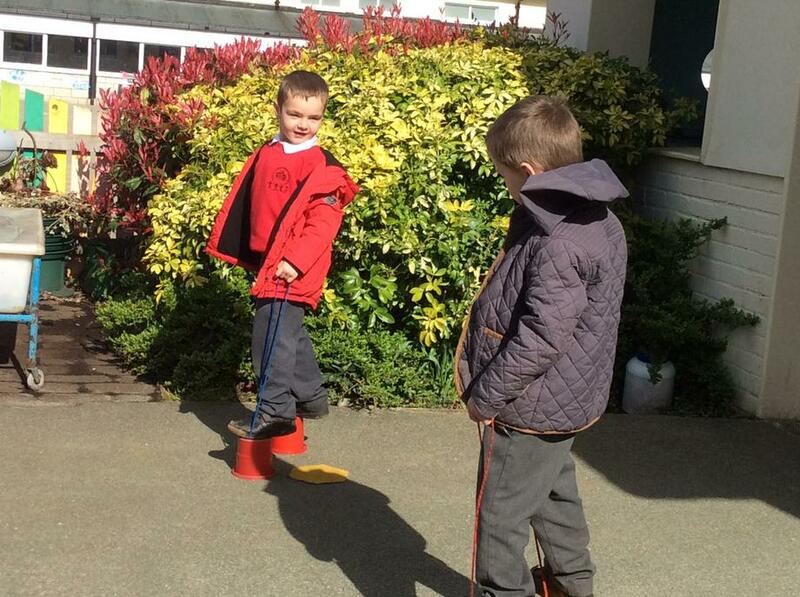 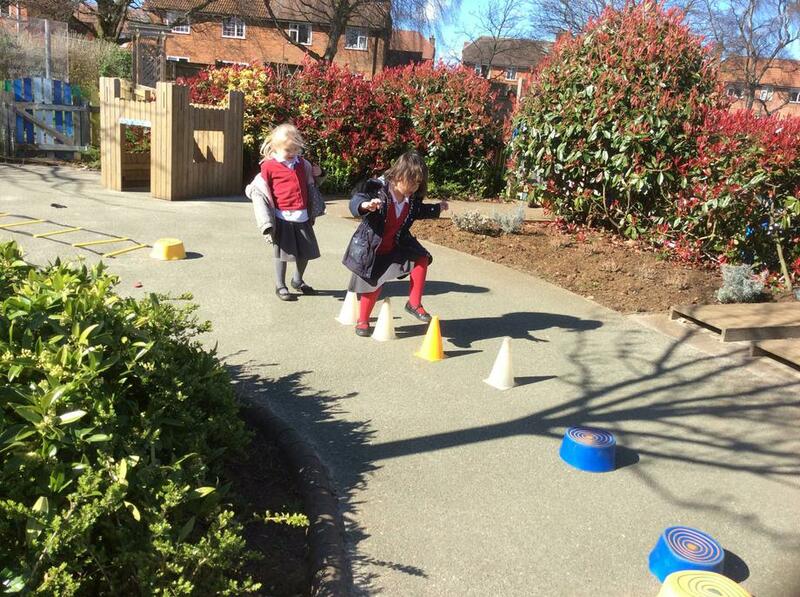 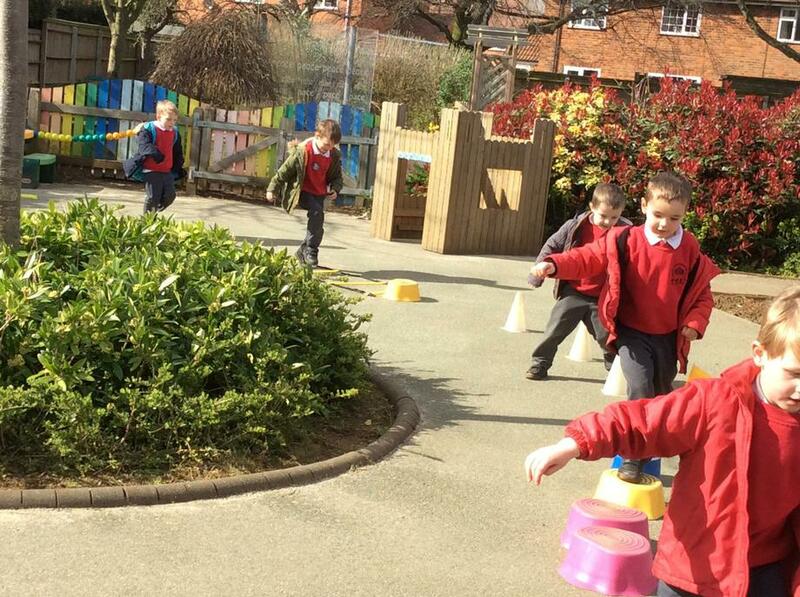 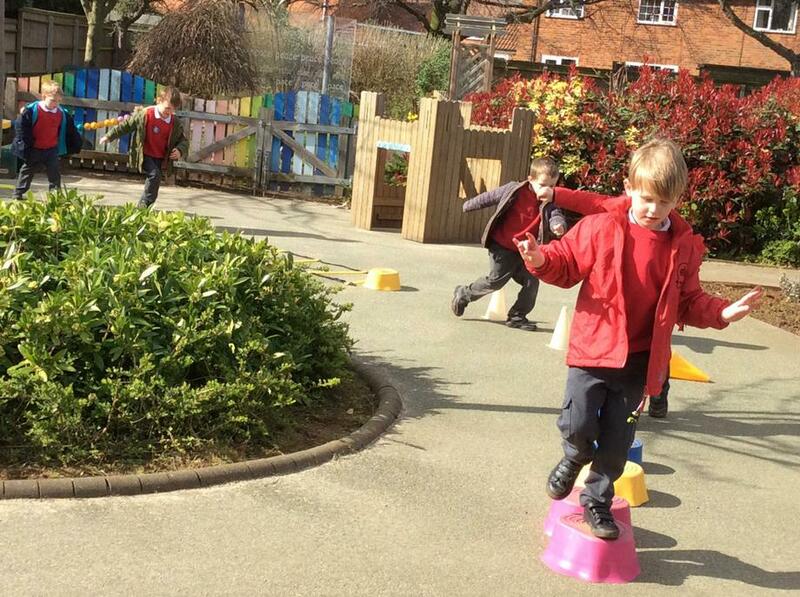 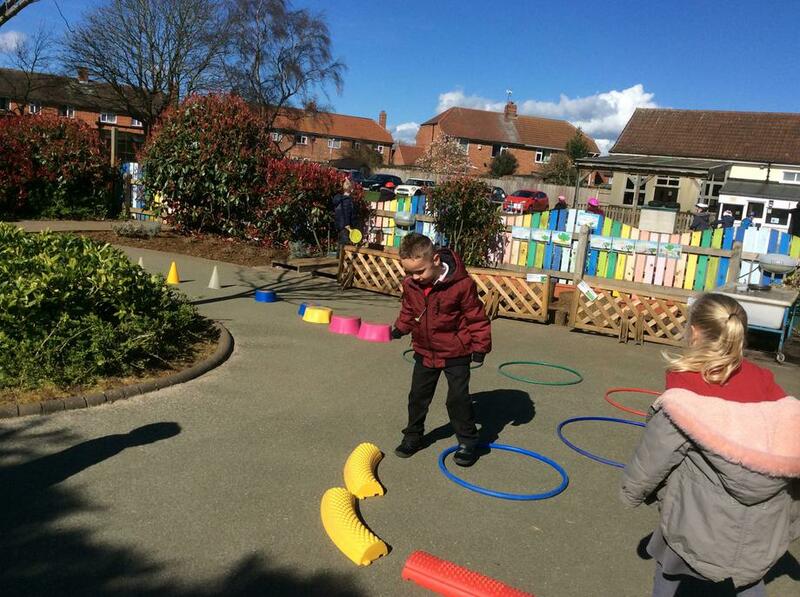 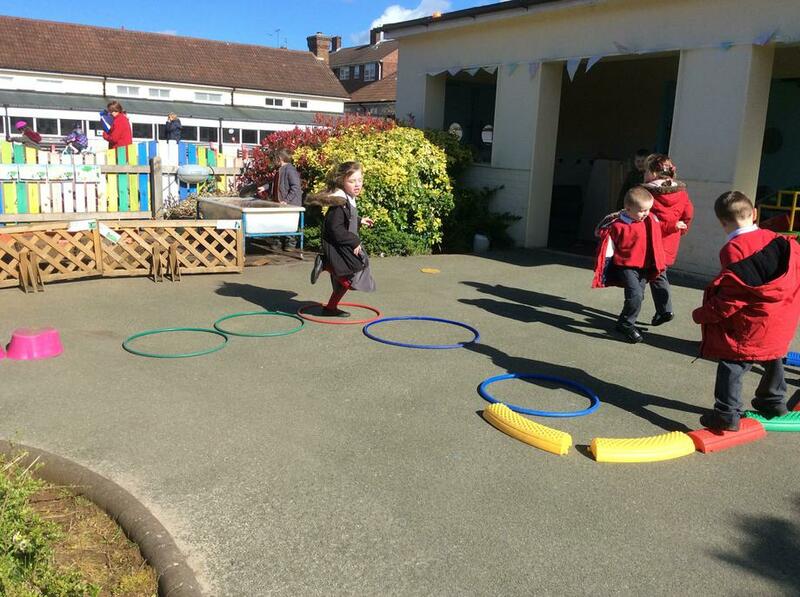 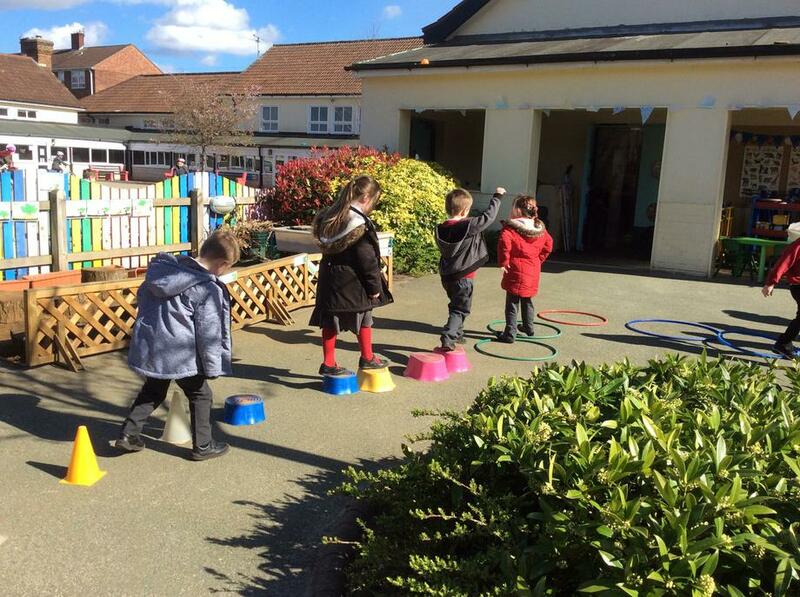 The Foundation Stage have also been learning to work together to build an obstacle course which they then had great fun using. 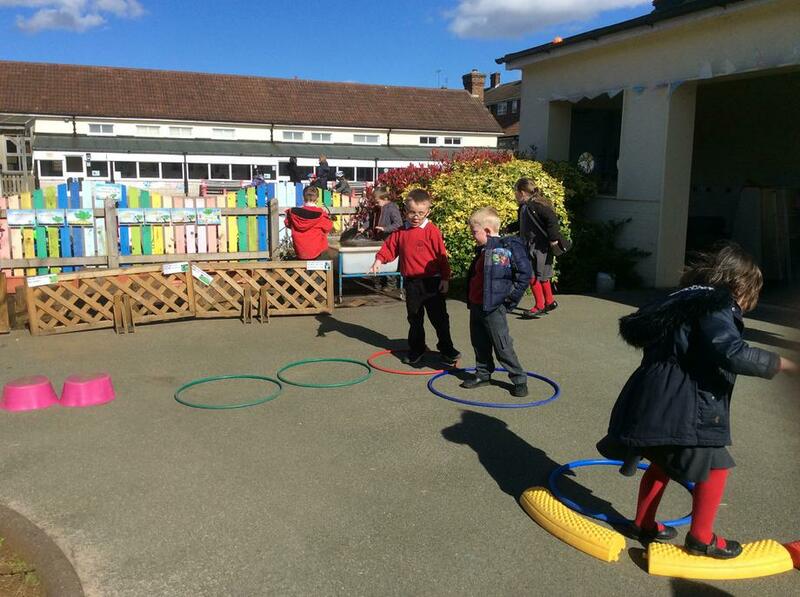 More photos will follow during the week.